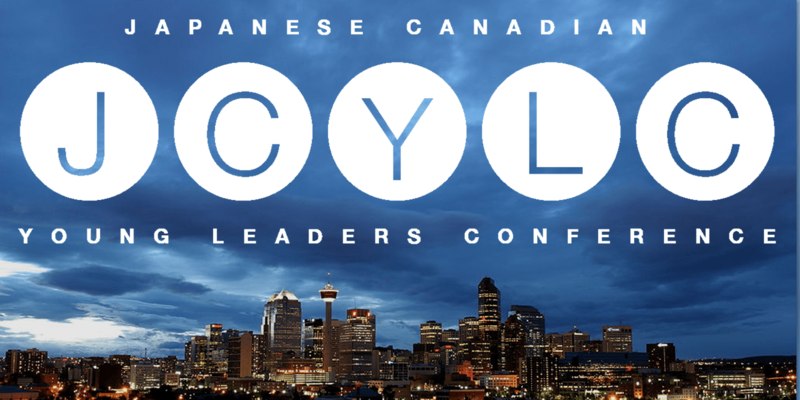 We are excited to announce that the Japanese Canadian Young Leaders Conference (JCYLC) will take place in Calgary, Alberta, September 9-11, 2016! Save the date – more info to come shortly so check back soon! This entry was posted in Uncategorized on April 21, 2016 by JCYoungLeaders.